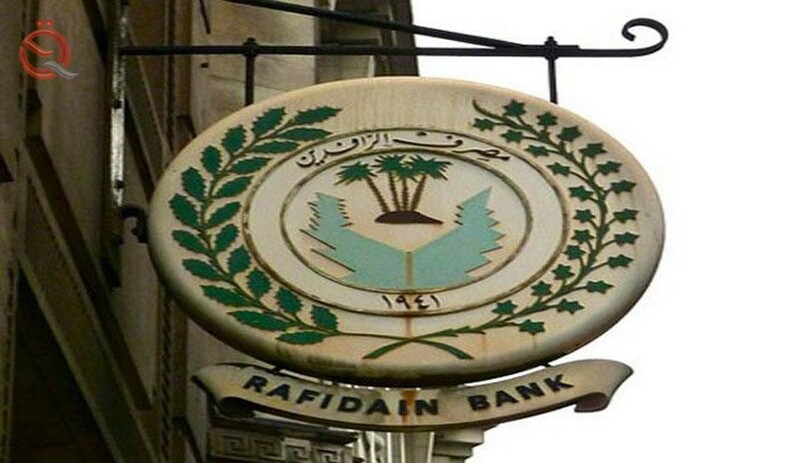 Al-Rafidain Bank on Saturday called on borrowers to pay the installments of car loans at the branches of the bank exclusively, stressing that he did not authorize any company, a contractor to sell cars in installments to citizens, the right to receive premiums. The bank's media office said in a statement received by Al-Iktissad News that "customers who benefit from our car loans must pay monthly installments at the bank's branches exclusively to guarantee their right to pay in accordance with approved bank receipts." He added that the bank did not authorize any contracting company to sell cars in installments to citizens the right to receive premiums and the bank is not responsible for the fate of any payments outside the work of branches, "calling on borrowers to" expedite payment of their belongings of the funds of these vehicles to avoid legal conditions against them. "